Whole course is 1 hour-long and it will give you a lot of useful information about Marvelous Designer. You will be able to build cool clothes for the character from scratch and in the end of a course you will be surprised how fast you get best results! 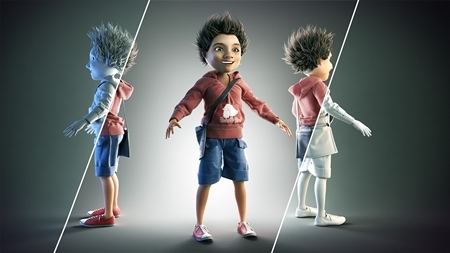 If you really into creating great-looking characters this course is definetely for you!